Had a great couple of days at the Woolsafe educational conference in Kidderminster this week. This is where some of the best carpet cleaners and carpet related industries from around the world come together and discuss anything from how to remove pet urine from wool rugs to the latest ideas in online marketing and how to make cleaning more green. The conference was held at The Carpet Museum in Kidderminster, a town made famous for its manufacturing of some of the world’s best quality carpets for the past few hundred years. 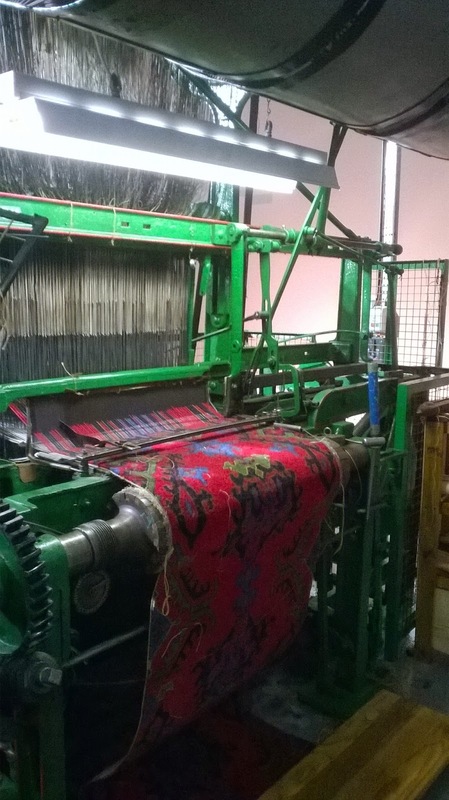 Unfortunately, most of the carpet manufacturing has now moved abroad, but it’s great to see a collection of carpet looms on display at the museum and seeing a demonstration of them working. Some of the looms dated back to the 1700’s, with the latest ones last used up until the early 90’s. We also had a tour of the Brinton’s carpet manufacturing factory, one of the last large carpet manufactures still to survive in Kidderminster and still commercially producing carpet. Brinton’s started in Kidderminster by the Brinton’s family as engineers in the 1800’s and built all types of machines and equipment. 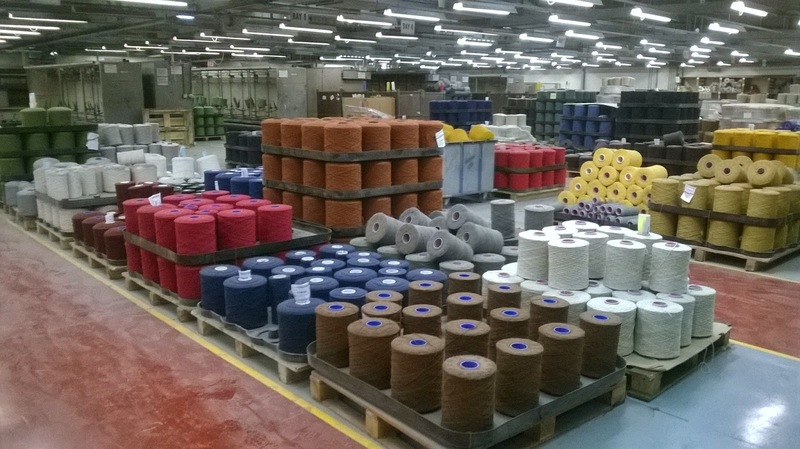 They also built their own carpet looms and began producing carpet for the UK and exporting to most parts of the world. Brinton’s was a family owned business until fairly recently, when the last surviving family member sold the company as part of a management buyout. This structure struggled for a few years and the future was looking very bleak. Another great thing that has come from Woolsafe this year is the consumer wool carpet warranty, named WOW. If you purchase a wool carpet by many of the leading manufactures from your local retailer, look for the free WOW warranty that gives you free stain removal from a local Woolsafe registered company, free advice on stain removal from that company AND a free bottle of Woolsafe stain remover. This is a fantastic offer and one that should prove to be rather popular. There were many other topics discussed at the conference, of which I will be sharing some of the best ideas, advice and useful information in future blogs. If you have any comments regarding any of the above I would love to hear from you.